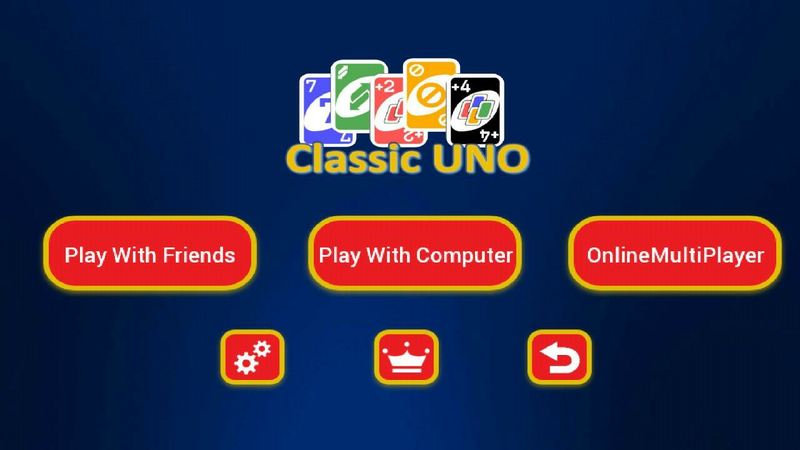 UNO is a card game played between friends,family & kids. Recall your childhood! This is absolutelyfree. 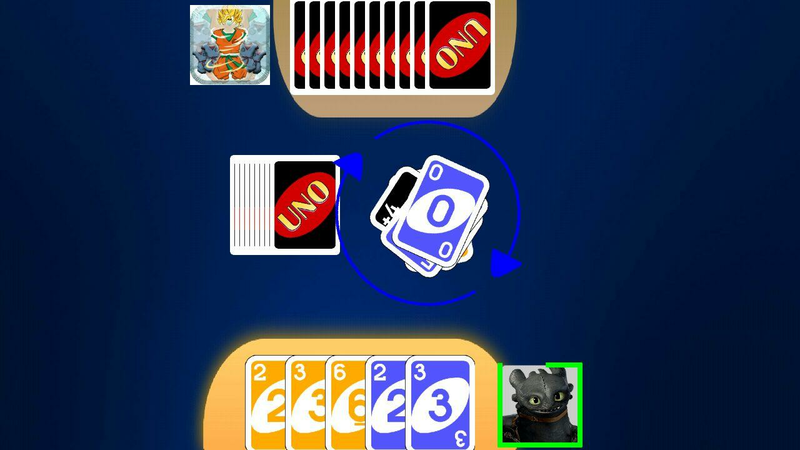 UNO is a game that supports playing with computer or in onlinemultiplayer mode. 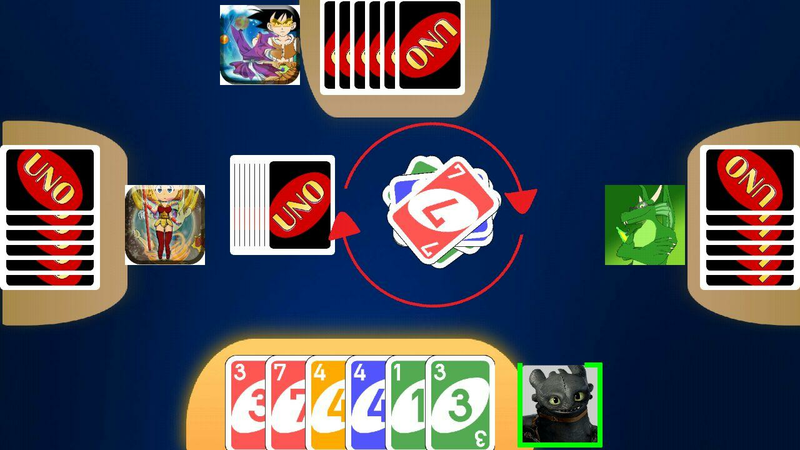 This version of UNO is player between 2-6 players, be it friend orcomputer player. The aim of the game is to finish your cards first.The player who ends his cards first wins the game. The deck consists of 108 cards, of which there are 25 of each color(red, green, blue, and yellow), each color having two of each rankexcept zero. The ranks in each color are zero to nine, "Skip","Draw Two", and "Reverse" (the last three being "action cards"). Inaddition, the deck contains four each of "Wild" and "Wild DrawFour" cards. - Play proceeds clockwise around the table. 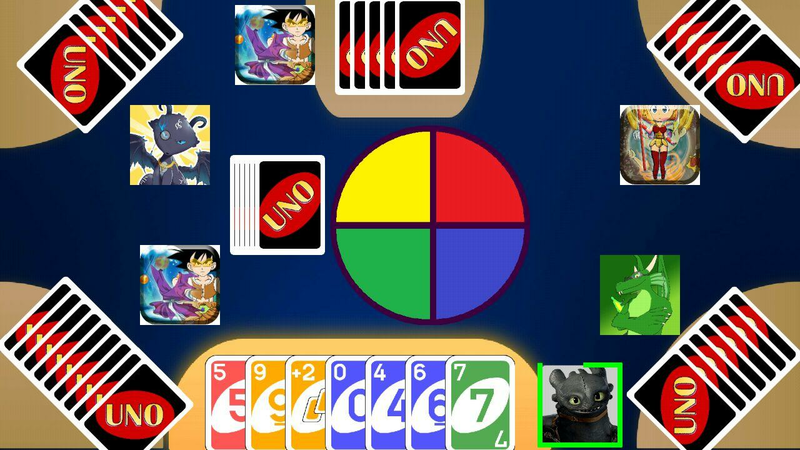 - Wild Draw Four : Player declares next color to be matched; nextplayer in sequence draws four cards and misses a turn. If a player lays down their next-to-last card without calling "Uno"and is caught before the next player in sequence takes a turn(i.e., plays a card from their hand, draws from the deck, ortouches the discard pile), they must draw two cards. 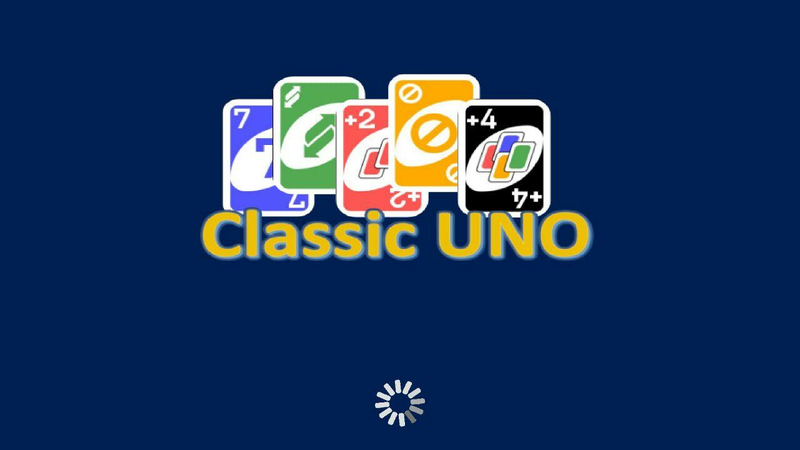 If the playeris not caught in time (subject to interpretation), or remembers tocall "Uno" before being caught, they suffer no penalty. Have fun with your friends by playing multiplayer games anddoingfun challenges.Challenge Your Friends requires two players andonedevice. This is not online multiplayer game, but both playersplayon the same device. Play games for two.HOW IT WORKS:Step 1:Find afriend.Step 2: Choose one of the multiplayer games.Step 3:The gamegives you random challenge.Step 4: If you both accept thechallenge- press ACCEPT.Step 5: PLAY.Step 6: When the game is over,do thechallenge.Follow Challenge Your Friends on Facebook for newsandupdates:https://www.facebook.com/challengeyourfriendsgameChallengeYourFriends is multiplayer (two player actually) game and it isplayedon one device/phone/tablet. There aren't many multiplayer(twoplayer) games like this on the Play Store.Enjoy whileplayingChallenge Your Friends!